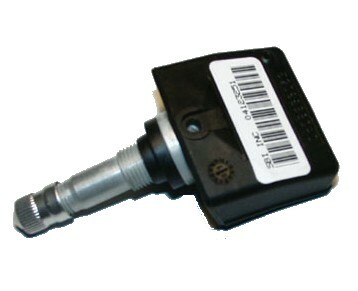 Tire Pressure Monitor Sensor for the 2004 Liberty and 2002-2004 Grand Cherokee. Must already have Tire Monitoring System installed. Please see Accessories tab above for nut and training magnet. 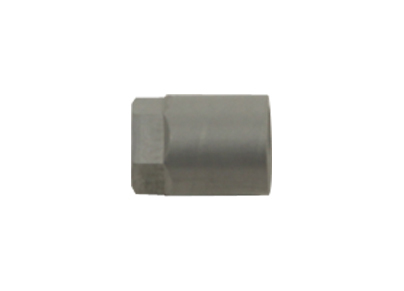 Valve Stem NutValve Stem Nut for tire sensor. Item #52088961AA. Great unit, installed easily and was able to sync back up to the vehicle immediately. No more 'Sensor Missing' warning when Jeep was started!